 Get Started using the Hope Survey at your school today! We can't wait to help your school raise hope. If you're ready to get started, please fill out the form below as completely as possible. A Hope Survey representative will contact you with the next steps. Grade levels of students being surveyed? Choose all that apply. Number of students to be assessed. Choose one. Is your school course based (traditional) or advisory based? Choose one.